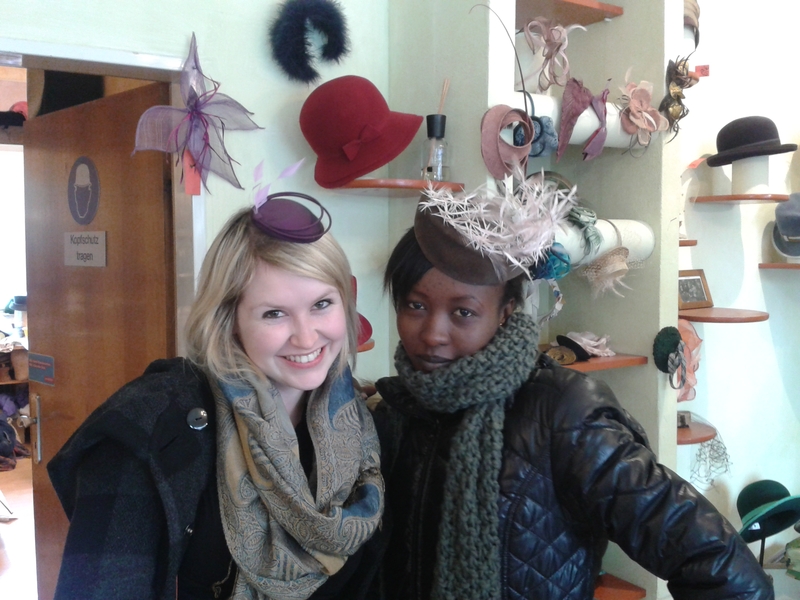 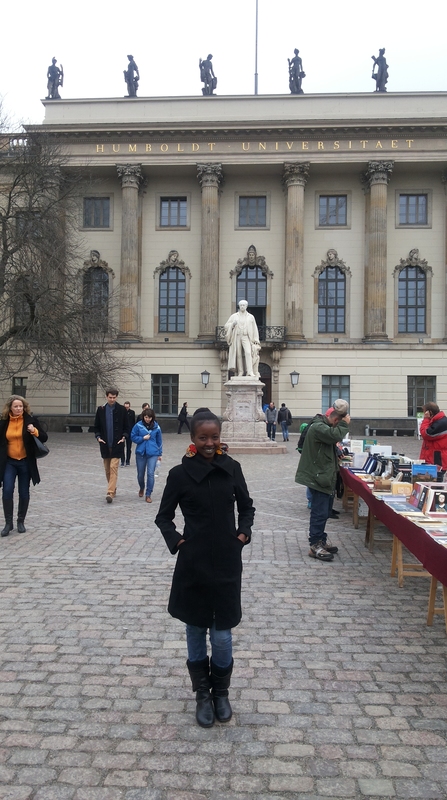 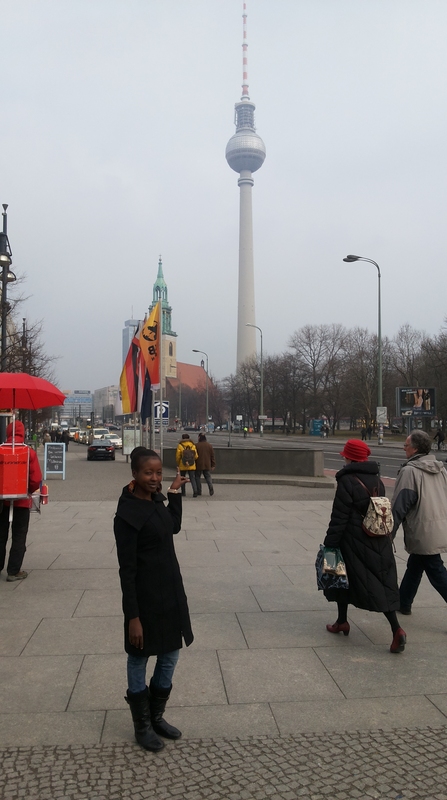 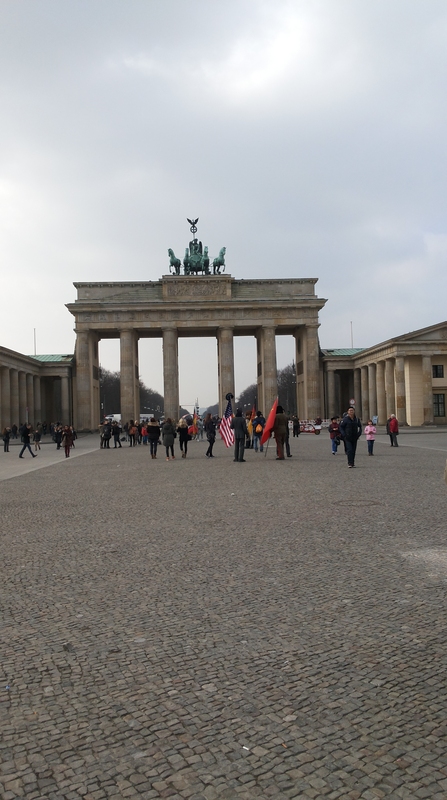 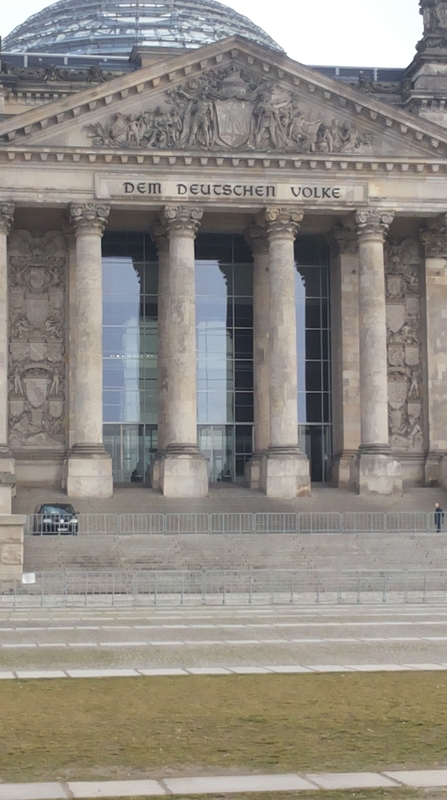 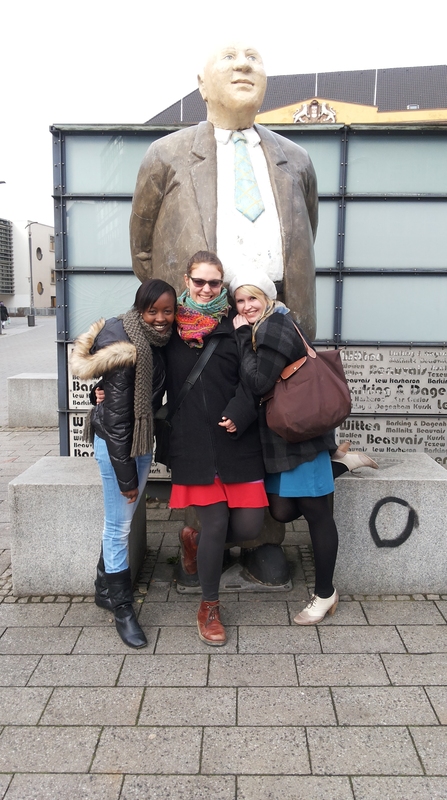 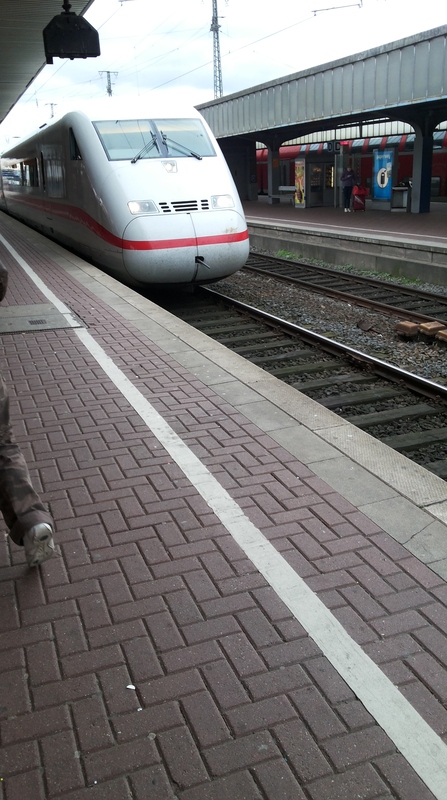 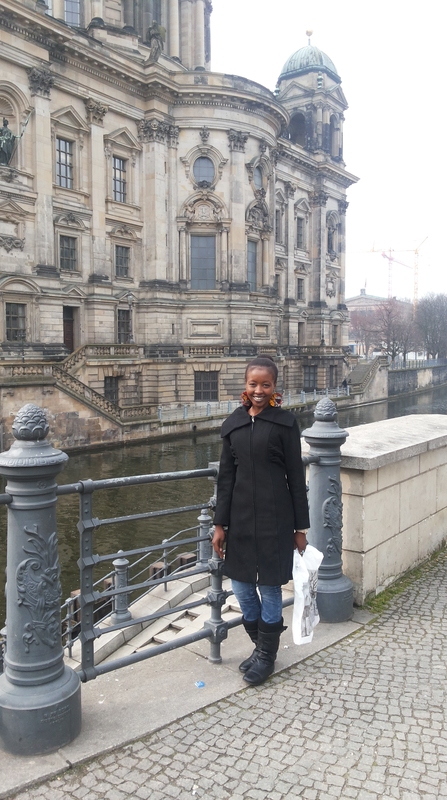 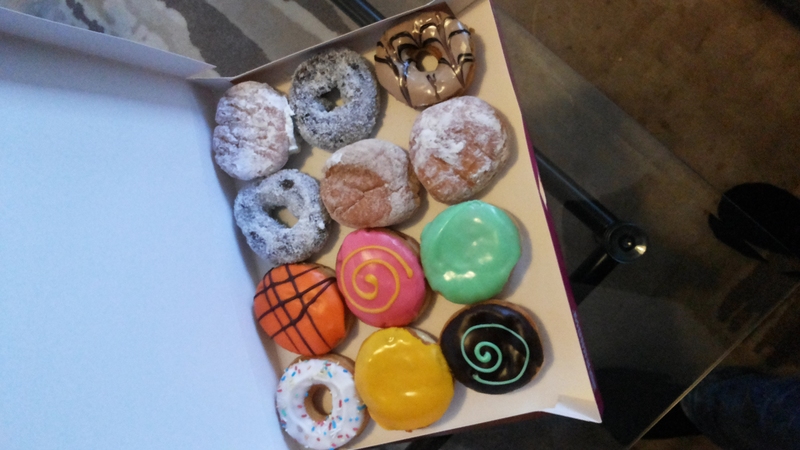 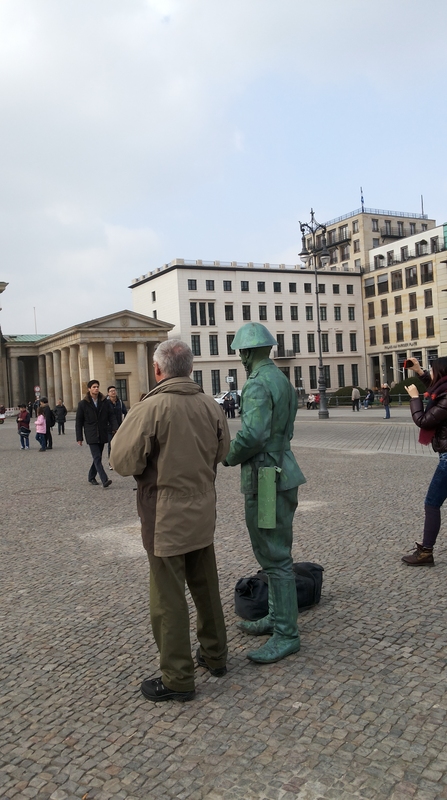 This post is a throwback to the first time I visited Berlin. 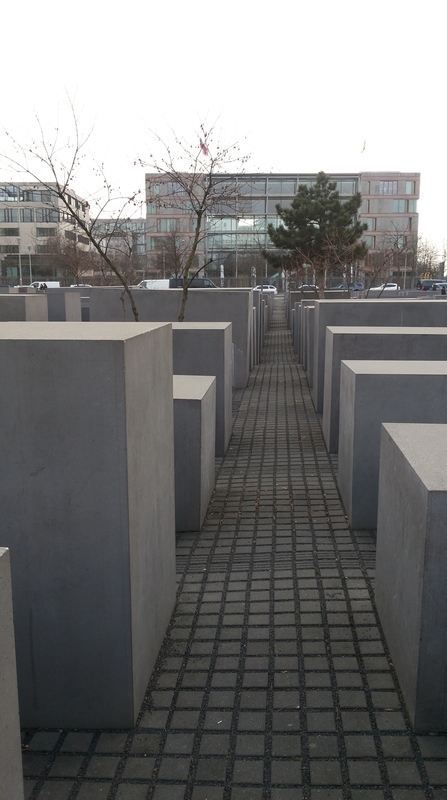 This was a couple of years back and I have been fortunate to visit it 3 times more through God’s graces. 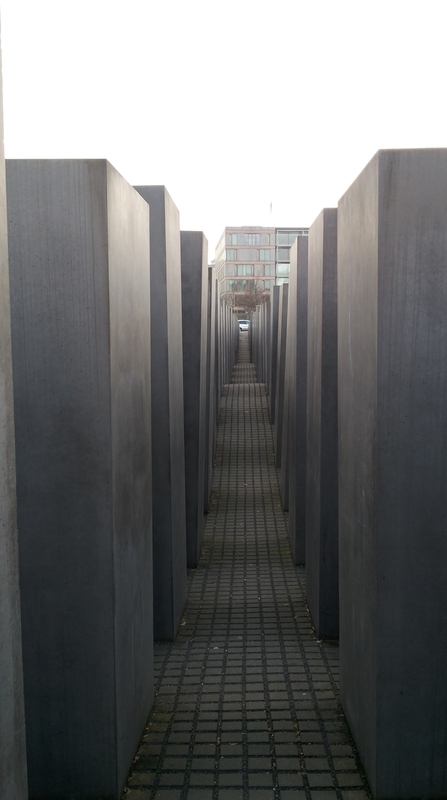 Berlin has survived two world wars and some of its architectural masterpieces were destroyed, however it still holds some of the most beautiful historical pieces of all time. 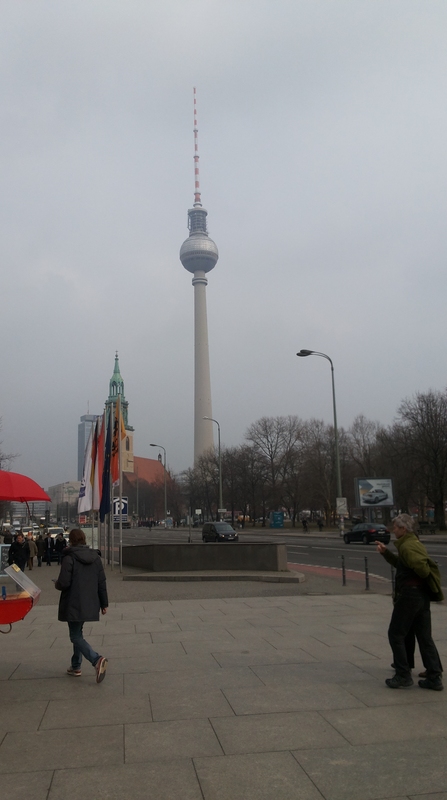 Most popular attraction is the Brandenburg Gate, Reichstag building, Alexanderplatz, Potsdamer Platz, Checkpoint Charlie, Berlin Cathedral and Fernsehturm Berlin aka Berlin TV Tower to name a few.